Heard of the Korean boy band BTS? Well, they recently created a huge buzz when fans queued overnight just to get into their concert in Singapore. Also known as the Bangtan Boys, the K-Pop group’s August 2018 hit Idol earned a Guinness World Record for the most viewed music video online in 24 hours, thrashing heavyweights like Taylor Swift. BTS isn’t alone in ruling YouTube, of course. Almost everybody on planet Earth with an Internet connection would have viewed Psy’s iconic Gangnam Style YouTube video, which registered well over 3.2 billion views and counting. Beyond BTS and Psy, there are lots of other headlining K-Pop acts. They include both boy and girl groups like Girls’ Generation, Big Bang, BlackPink, Twice, Wanna One, EXO, SHINee, 2NE1, and Red Velvet, as well as solo artistes like Taeyeon, Sunmi, Taemin, G-Dragon and more. Less than 30 years old – the craze started back in 1992 with the emergence of the boy band Seo Taiji & Boys – K-Pop has swept the world’s music scene, with fans around Asia, the Americas and the rest of the world. 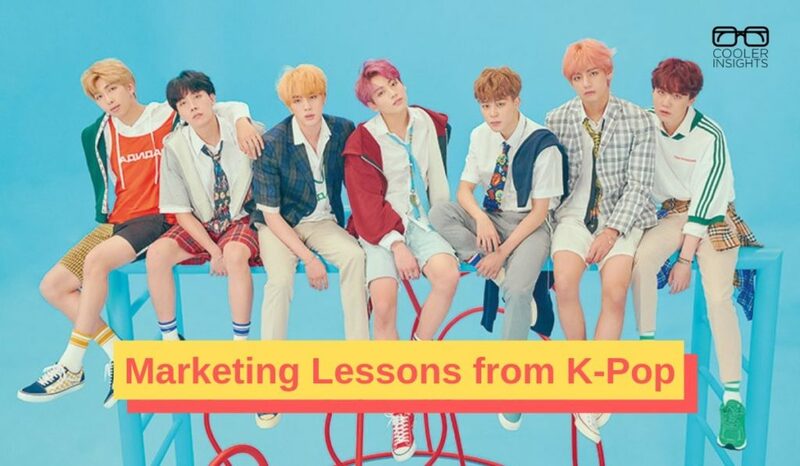 From my analysis, K-Pop offers valuable marketing lessons that any company, brand or individual can learn from. 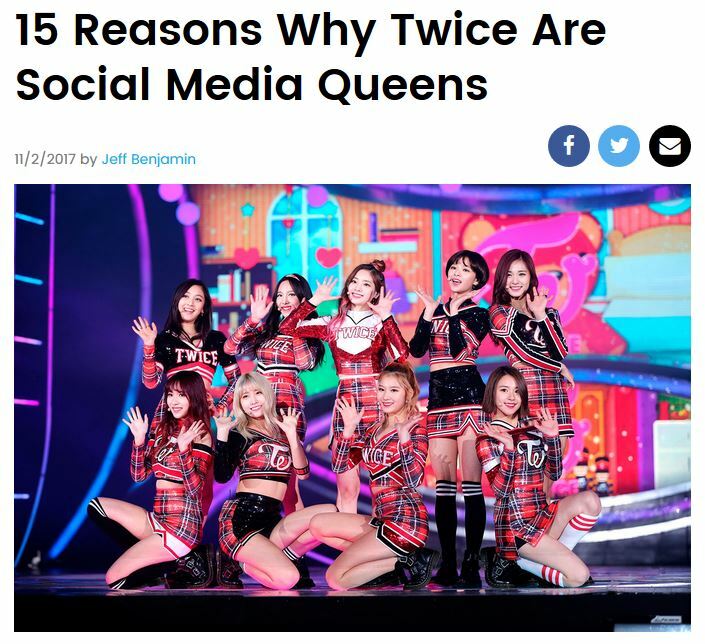 This is almost a given, seeing how dominant K-Pop stars are on social media platforms like YouTube, Instagram, Twitter, and Facebook. 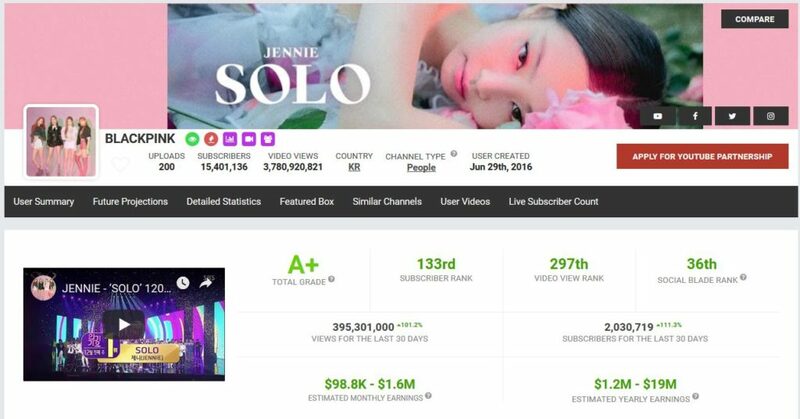 Here’s a snapshot of the success of Blackpink, a K-Pop girl group, using statistics from Socialblade. 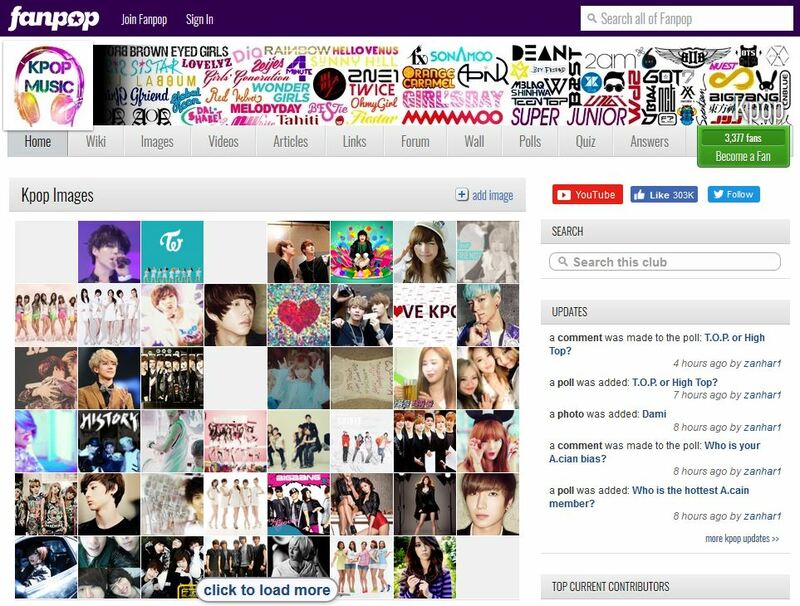 All K-Pop acts have their own channels, accounts, and pages on social media. Big K-Pop companies like SM Town, YG, and JYP also have their own websites, VLive channels, YouTube channels, and Twitter accounts. 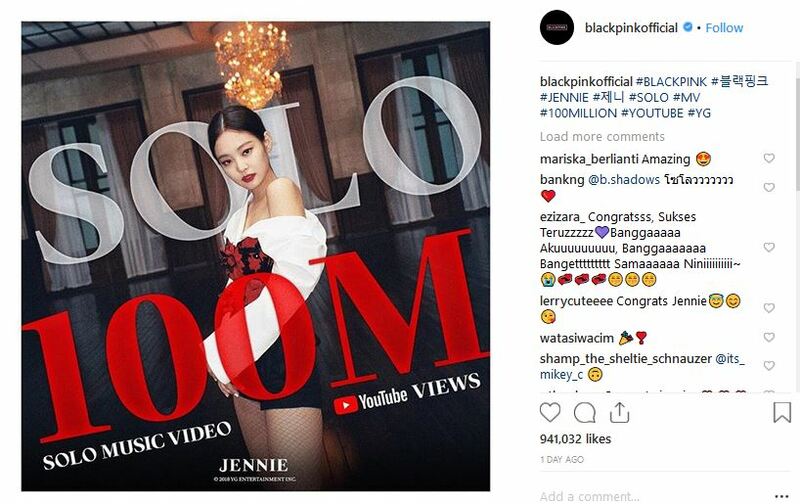 Beyond these channels, many K-Pop acts are also regularly featured on forums and apps like reddit, allkpop, soompi, onehallyu, and many others. Create your own social media channels and use them to reach out to your potential customers. Beyond posting your own content, make it a point to also participate in other related social media channels. Embrace the Law of Reciprocity: Like, comment and share the posts of others. By doing so, you’ll help to cultivate goodwill for your brand and build a positive reputation in your industry. K-Pop stars don’t just appear on stage to sing during concerts. 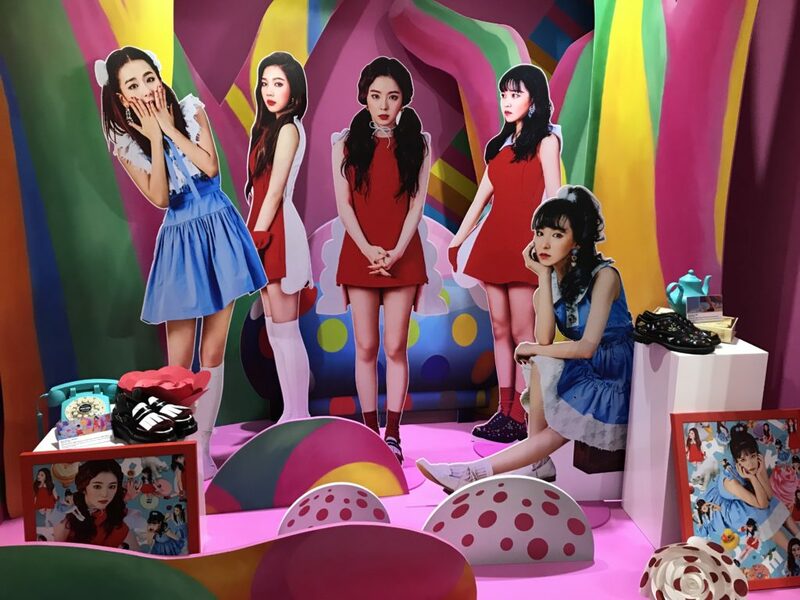 They also share virtually every key moment of their lives as performers – in their homes, during their travels, backstage preparing for a concert, during singing and dance practices, and onsite when shooting their latest music videos. Content showing how they rehearse and prepare for an upcoming show is also shared. Ditto for teasers and trailers on a new single. Or an upcoming album (aka ‘comeback’ in K-Pop speak). By showing what they do each day, these celebrities make themselves more relatable to their fans. Dropping hints on what’s to come further whets their appetites for what’s ahead. Like K-Pop acts, use your social media channels to reveal a little about yourself. Let your followers know what a day in your office is like. Or the steps which you take to bring a new product or service to the market. You can also interview some of your customers or clients, and get them to share how they’ve benefited from your products or services. Or you can do a behind the scenes and tease your audiences with snippets of upcoming line-ups. Do you know what is a stan or a ship in K-Pop speak? Have a bias or a bias wrecker? What about terms such as unni and maknae? Congratulations if those terms mean something to you. You’re officially part of the K-Pop cultural ecosystem. Beyond developing its own unique language, K-Pop groups and stars regularly appropriate and adapt the musical styles and genres from around the world. They may include ethnic beats and rhythms from the Middle East, hip-hop and electronic music, sets inspired by the 1970s, costumes hailing from classical Europe, and traditional Korean dance moves. Have a look at the two music videos below to see what I mean. The saying that culture eats strategy for breakfast holds true. While you may not be coming up with the latest dance steps or grooves in your business, it helps to pick up what other companies do, and appropriate their best practices. Embracing diversity is also a winning formula for any business. Most importantly though, forge your own unique culture and brand. Develop a unique style that is personal to your organisation, and infuse the vibe to your community. Love them or hate them, they’re a vital part of the entire machinery. And a very important one too, considering how influential they are in determining the fates of K-Pop stars. K-Pop fans have a strong sense of identity. And they are extremely protective of their idols. To cultivate their millions of fans around the world, K-Pop groups and solo artistes make it a point to share snippets of their lives, provide a glimpse of their lives, and shout out their names during concerts. Anniversaries are celebrated with them, as are milestones like the numbers of views on YouTube videos. Entertainment companies also organise lots of fan events and meet-ups, providing fodder to stoke the passions of fans. Do you know who the members of your social media communities are? What makes them tick? How can you add value to them beyond pushing your products and services? Cultivating relationships with your fans is key, and it comes from meeting them, listening to what they’d like, and responding to their requests. Create common shared symbols (eg a certain handshake or jingle or gesture), provide them with a name, and celebrate your milestones with them. This brings us to the next thing about K-Pop: fan content. Yes, there are tonnes of fan websites, YouTube channels, Instagram accounts and Twitter accounts. Dedicated to their objects of affection, these online ‘shrines’ usually contain articles, mash-up images, and videos of K-Pop idols in different contexts. They could be a collection of their dance practice videos, an amalgamation of their best fashion looks, or a montage of their various performances over the years. What’s unique about K-Pop is that fan content (which you’d imagine to infringe upon the intellectual property rights of content creators) isn’t frowned upon but encouraged. Wish to catch the highlights of the latest concert featuring *insert your favourite K-Pop artiste*? Just go to YouTube. Chances are that you’ll find fan cam versions of the concert that you can view and listen to. Nudge your fans to create their own fan content using yours as a base. Make it hassle free for them to do so. Encourage them to share your content, mash it up with their own perspectives, and publish it on their channels. You should also create opportunities for them to ‘cover’ your events, incentivise them with product or service goodies (avoid cash). Network with influencers in your space – both larger media companies and individuals with significant followings – and offer them unique opportunities to go behind the scenes or enjoy sneak peeks of upcoming products. 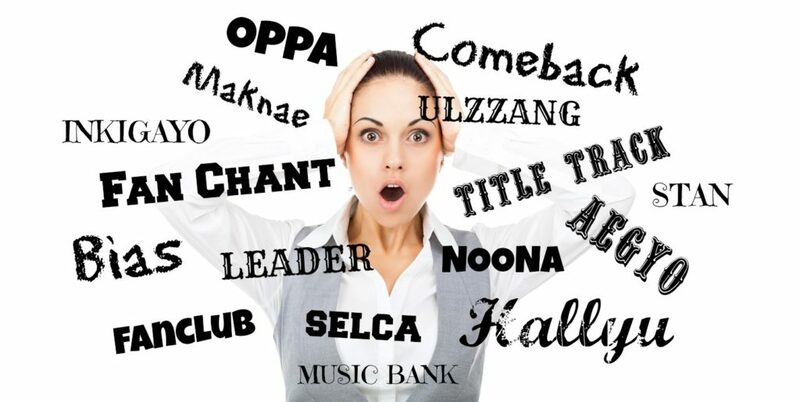 With all that free content available online, how do K-Entertainment companies make money? Well, there are tonnes of ways to do so, from concerts (notice how quickly tickets get sold out each time?) 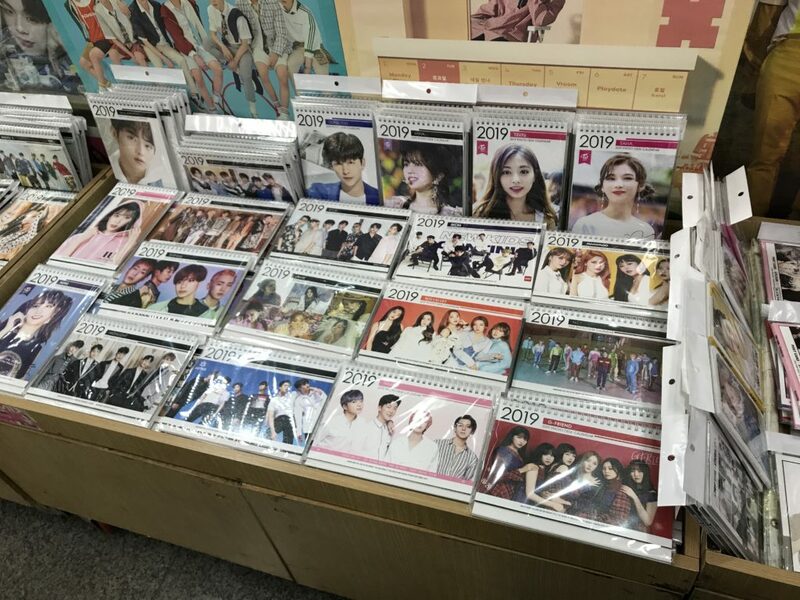 to CD album releases to calendars, cards, caps, cushions, clothes, cafes and cups. And let’s not forget about the numerous endorsement opportunities which await popular K-Pop artistes and groups. A walk down Myeong-dong’s main shopping streets reveals the sheer number of singers and actors who are paid handsome sums to promote anything from cosmetics, alcoholic drinks, food, and fashion apparel to contact lenses and toiletries. The key thing is this: K-Pop companies focus a lot on building the brands of their various acts. Once these groups and individuals achieved a certain degree of fame, they would leverage on their brand and star power to generate revenue. In the digital and social age, it is important to build a social brand using valuable and interesting content to cultivate the interest, goodwill and loyalty of your fans. Once this is done, you can seek ways to monetize that relationship. Lastly, the K-Pop business is extremely shrewd in using gamification marketing techniques to seed, nurture and cultivate interest in their artistes. Beyond this list, websites/apps like allkpop deploy gamification techniques like badges, leader boards, and scores to encourage their members to interact on the website. This helped it to gain over 75 million page views a month. As I’ve previously shared here, companies can use gamification to cut through consumer clutter, deepen engagement and loyalty, and tap customer insights. Earning points – Or anything similar like credits, coupons, loyalty, chops, rankings. The use of leaderboards/flightboards are popular here as players can immediately see who is winning (and losing) in the game. Collecting – Can be virtual or physical goods such as affiliations to groups, “swords and shields”, toys, books, a set of matching crockery etc. Feedback – So that players know how well or badly they are doing. Best if this can be provided in real-time. Taking turns – An important attribute that helps to develop relationships amongst game players and build social capital. Allowing interaction is also key. Customization – Anything that allows you to differentiate and tailor-make your profiles. Badges are quite popular here, as well as other elements like design, personality attributes, and so on. Estimated to be worth a staggering US$4.7 billion globally, K-Pop is a cultural and economic force to be reckoned with. What I’ve described above barely covers the full machinations behind South Korea’s entertainment juggernaut. However, I believe that they played a big role in K-Pop’s success over the last 2 to 3 decades, and will continue to do so in the years to come. While applying these 7 strategies to your business doesn’t guarantee your brand international stardom, doing so could help you to stand out from your crowd. Have you applied any of these strategies to your business? Which ones do you find most relevant? Do you know who this quintet are? Hungry for more business insights? Sign up Today! We'd love to keep in touch.... and we hope you do too! Drop us your name and email address below. © 2017 Cooler Insights. Developed by Originally.US.